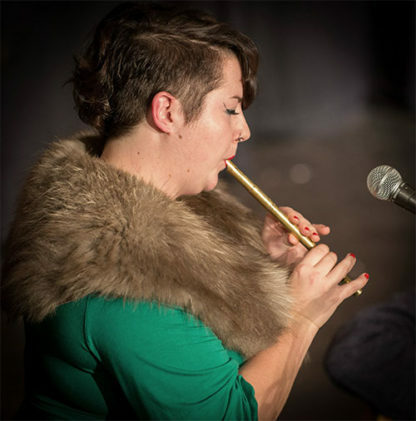 Tin whistle, penny whistle, English flageolet, tin flageolet, Belfast Hornpipe, feadóg stáin, and of course Irish whistle are just some of the many names given to the traditional Celtic fipple flutes. 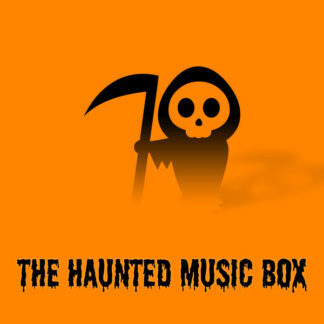 This library was recorded dry in the same studio as Dicky Deegan’s Uilleann Pipes, Michaela’s Harp, and Paddy’s Irish Percussion. 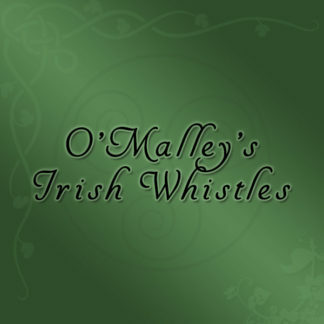 O’Malley’s Irish whistles have been optimised for both live and sequenced performances. Our smart legato scripting, articulation stacking, and velocity control allows you to play these instruments fluidly without having to manually change articulation. For more control and for sequenced performances all of the interface buttons and instrument parameters can easily be controlled using fully customisable key switches and continuous controllers. 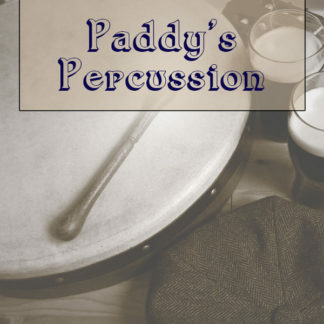 Although the Irish whistle is a monophonic instrument it is sometimes desirable in the virtual world to be able to play more than one note at a time. Traditionally most virtual instruments that include a legato articulation are either monophonic or offer a separate sustain articulation for playing polyphonically. We decided that this was unnecessary and our smart legato is able to detect when a chord is being played and switch seamlessly from legato to sustain mode without needing you to trigger a key switch or click a button. The advanced legato scripting allows you to perform a variety of common whistle ornaments live using your MIDI keyboard. 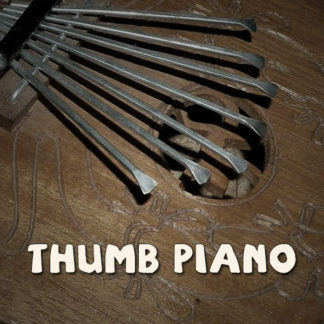 While holding down one key you can press and release another to create realistic trills of any size, tempo, and duration. The same technique can also be used to perform techniques such as taps, cuts, and rolls. 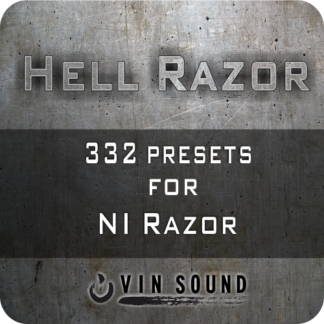 Using a couple of MIDI controllers the instruments allows you to play a range of authentic bends, slides, and formant correct glides into and out of notes to make your music sound as realistic as possible. 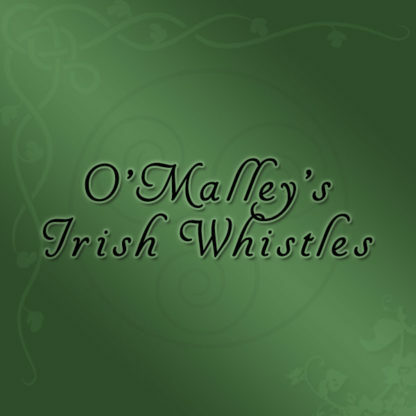 Each instrument in O’Malley’s Irish whistles includes multiple round robin recordings (2x for legato/sustain, 4x for staccato). The intuitive interface provides control over the various round robin modes and can also be controlled by a fully customisable key switch. 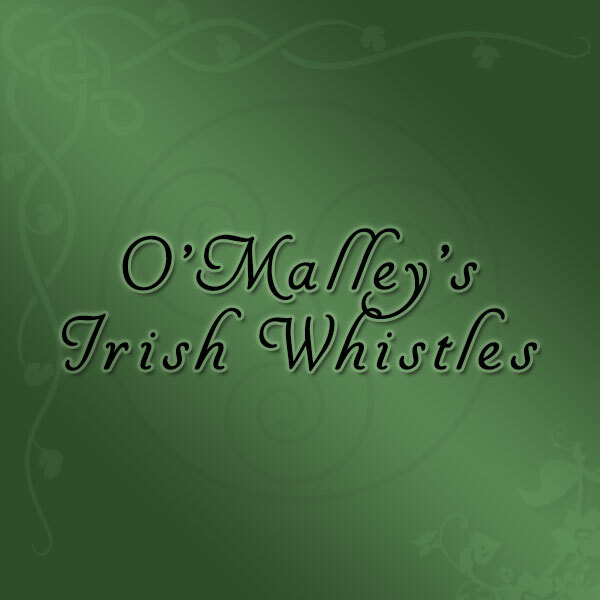 With O’Malley’s Irish whistles you have complete control over vibrato speed and depth, pitch glide time, and MIDI expression. Each CC assignment can be customised on the interface and you can control multiple parameters using a single controller. 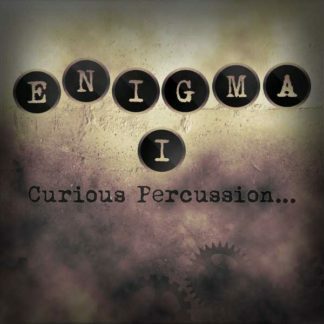 The instruments in each edition contain all of the same features, the only difference between the editions is the patches that are included. The professional edition contains the D, C, Bb, Low D whistles, and a bonus patch featuring breath noises and finger taps. The hobbyist edition contains the Low D and standard D whistles. The lite edition contains just the standard D whistle.